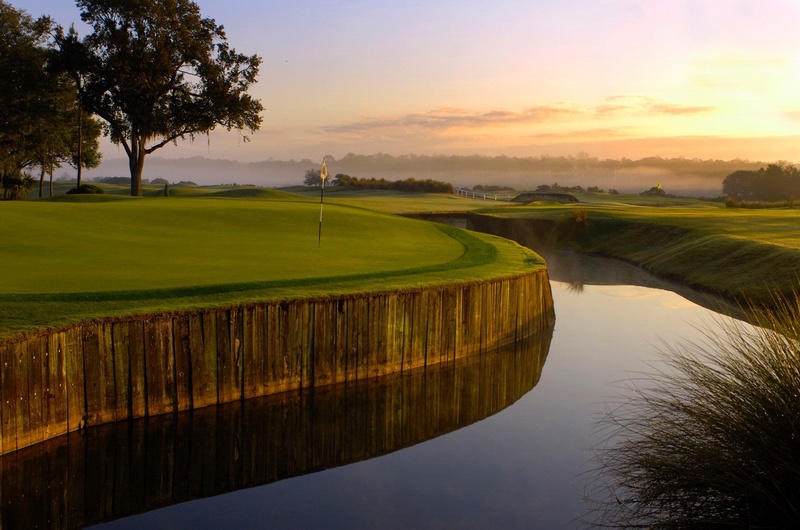 The Grand Cypress Course, comprising the North, South,and East nines, offer a variety of physical and mental stimuli and provides a test of accuracy rather than strength and distance. The North and South nines, the original course built in 1984, features terraced fairways, generous landing areas, mounds and platformed greens with yawning bunkers. The East nine, added in 1986, is more generous, with less bunkering, particularly in front of the greens, allowing more run-up shots. 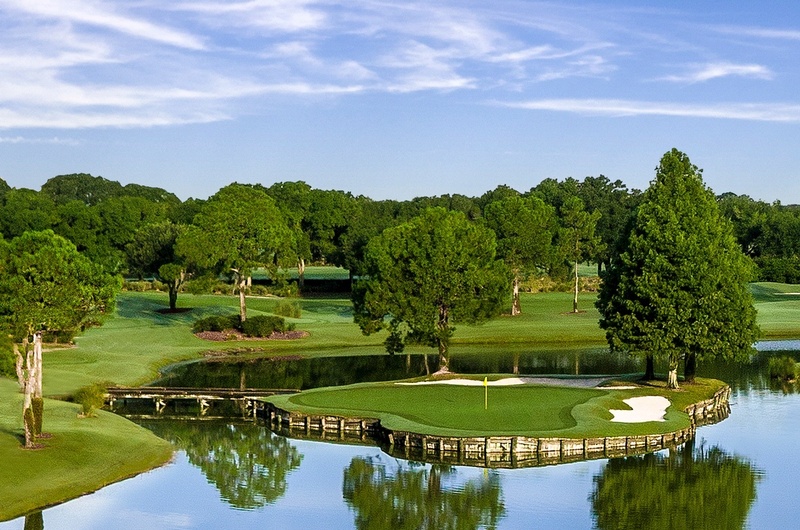 The North, South, and East Nines provide three distinctly unique 18-hole masterpieces. 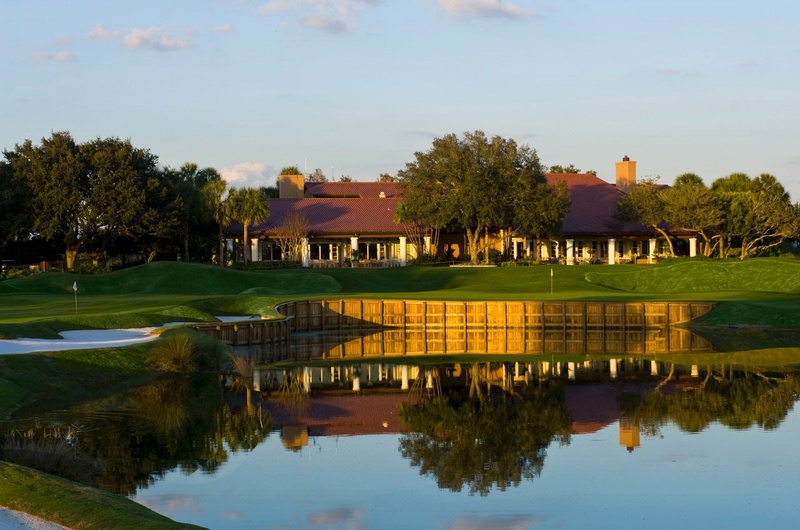 For a full round of 18 holes, courses can be combined as the North-South, South-East, or East-North courses. 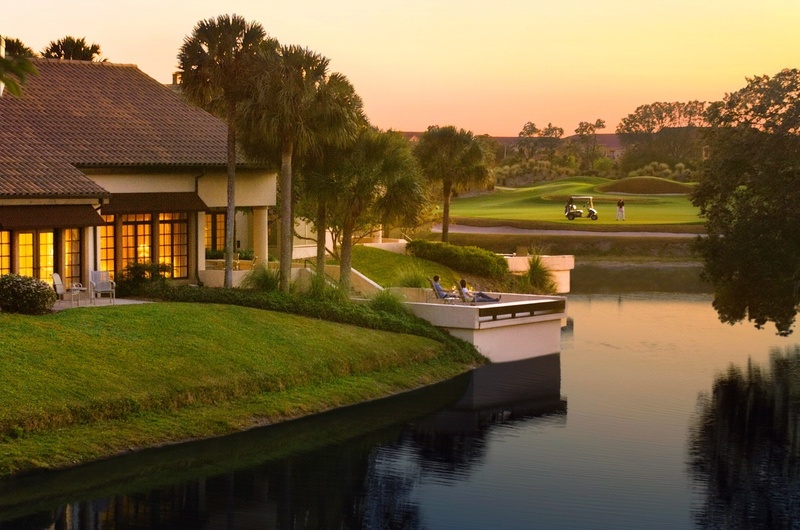 Each combination provides a distinctive playing experience, which will challenge golfers of all skill levels.